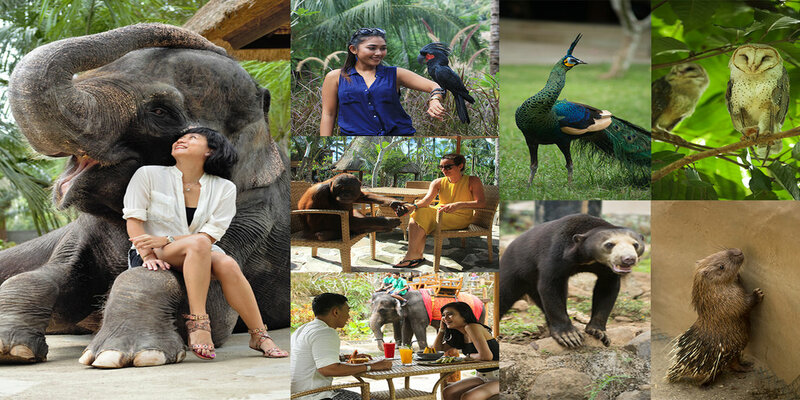 Lombok Elephant Park is a place of conservation, sanctuary and education. Our vision is to promote elephants in their natural habitats and help educate people to respectfully interact with elephants. We are against taking advantage of elephants by making sideshow or spectacles of them. We believe through learning about the elephants it will help strengthen the bond between humans and elephants to create a positive cycle.